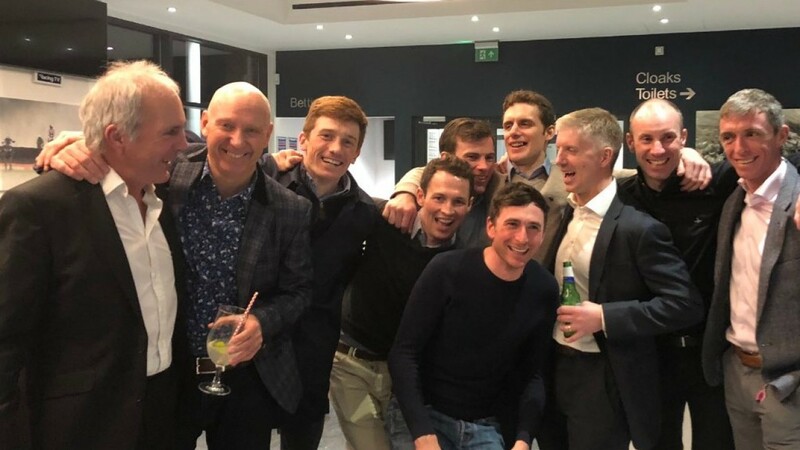 Fry had been a key ally for Fehily since the trainer took out his licence in 2012 and he was thrilled to see the farewell plan work as Get In The Queue – sent off 1-3 favourite – extended his perfect record in bumpers to three. Fry reflected on Sunday: "It's safe to say we enjoyed the replay more than the actual race. It's great the plan came off and it was a fitting end to a great career. We all had a few drinks afterwards and there was a gathering at Newbury to celebrate. Now is the start of a new chapter." 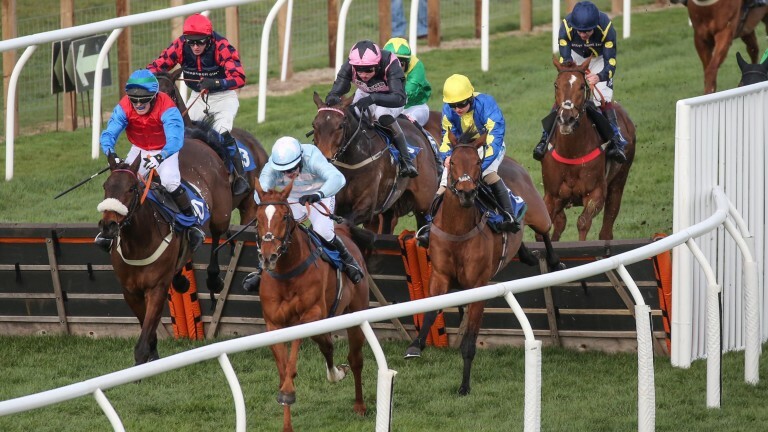 The performance of Get In The Queue was somewhat lost in the Fehily furore, with the five-year-old staying on strongly to win the £50,000 contest by four and a half lengths. "When we decided we weren't going to run him in the Champion Bumper I didn't imagine being so nervous for a different race," said Fry. "There was a different feeling, an air of expectation and pressure, but we've always liked the horse and he's done everything well so far. We knew he was more than capable. "It's good for Paul and Clare Rooney to have such an exciting horse. That's him finished for the season now, and we can look forward to going hurdling next season. "He probably would have liked more cut in the ground than he got. The plan would be to start him off over two miles and he'll tell us if he wants further." Paul Rooney was delighted with Get In The Queue's impressive win, and with the fact the last of Fehily's 1,352 winners came in his silks. "It’s fantastic from our point of view that he was on our horse and won in our colours," he said. 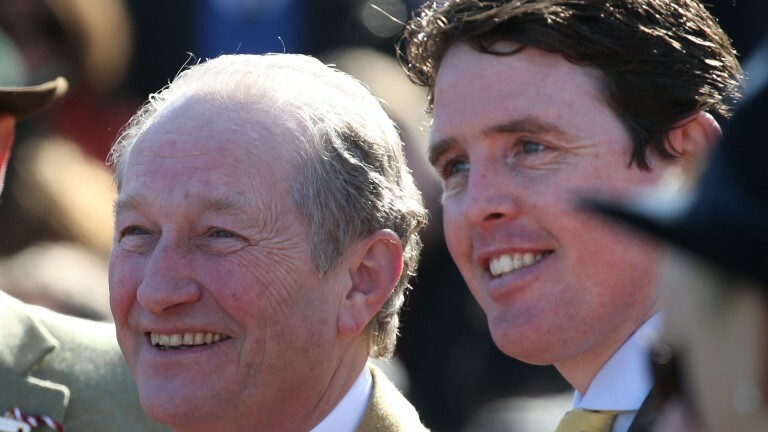 "Noel’s a good friend, a great winner, and we wish him all the best in his retirement. "I’m sure it was a hard decision, but he’s got to the top of the tree and can now enjoy life rather than getting out of bed early doors and travelling to all different parts of the country. He’s played a big part in our success, but I’m sure we haven’t heard the last of Noel Fehily. He’ll pop up somewhere." Fry was also on target at Kelso with Winston C, who got up in the shadow of the post under a brilliant Sean Bowen ride. With 43-year-old Fehily now retired, Fry expects to give Bowen more opportunities. He added: "Sean's been riding for the yard more and more over the course of the season and now Noel isn't riding there'll be more going for him. "He was great on Winston C but has commitments to other trainers so we'll be calling on other jockeys too." Fry had a relatively quiet Cheltenham with just four runners, including Hell's Kitchen, who finished fourth in the Champion Chase, but he is preparing a strong team for Aintree. 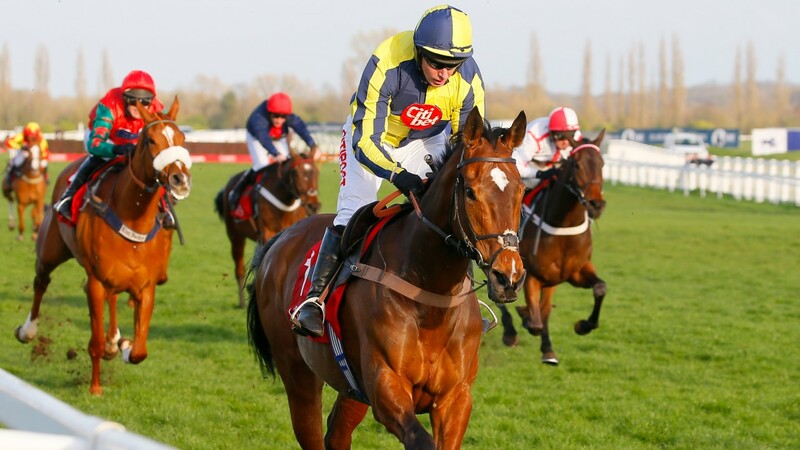 If The Cap Fits, who is owned by the Rooneys, has several options at the meeting and could clash with stablemate Unowhatimeanharry in the Ryanair Stayers' Hurdle, while Bags Groove is another possible runner. 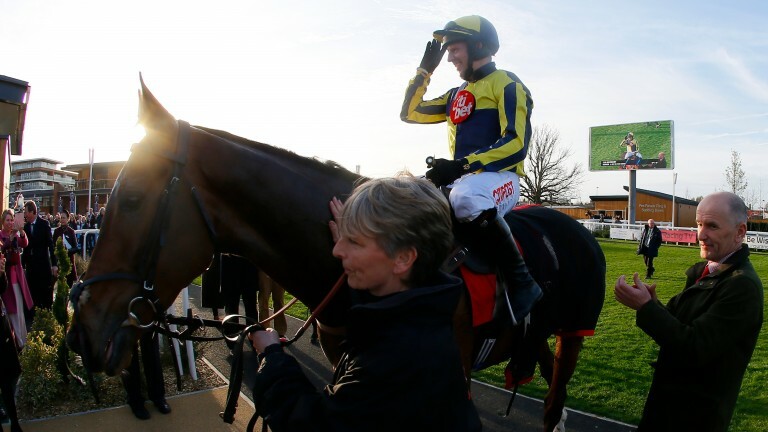 Fry said: "If The Cap Fits will be entered in the Stayers' and the Aintree Hurdle over two and a half miles. It's a nice problem to have and I wouldn't be overly worried about having two in the same race. We'll choose nearer the time when we know the ground and fields."